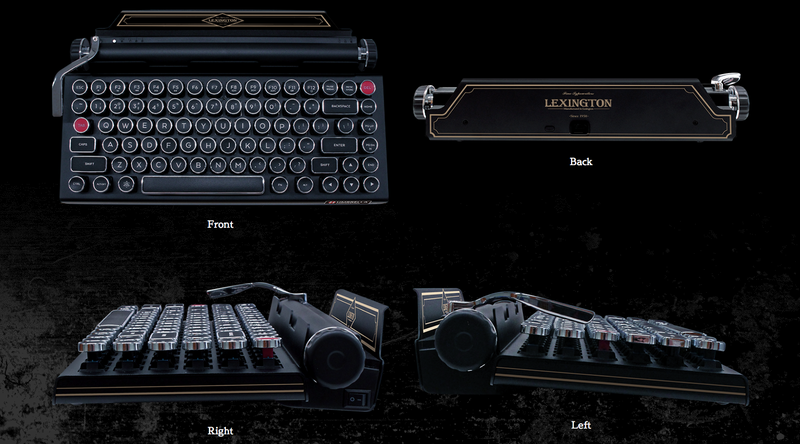 Capcom is releasing a Lexington typewriter-style keyboard. 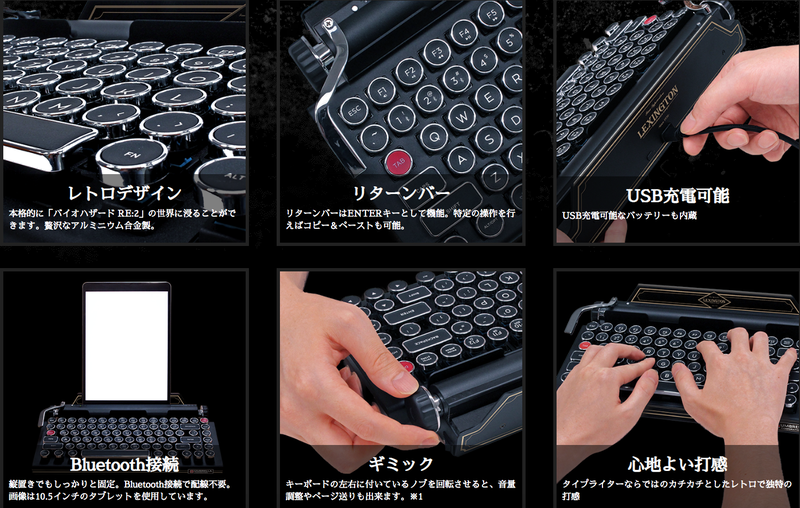 It costs 75,000 yen (£530) plus tax. 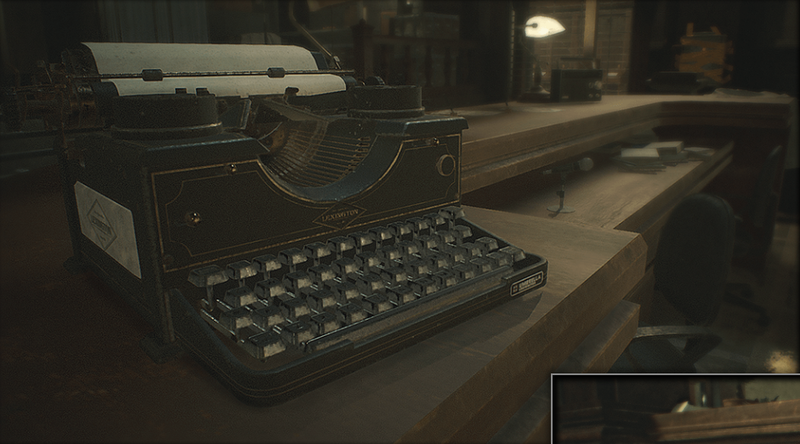 The Bluetooth-enabled keyboard is designed after the in-game Lexington typewriter. It’s a nice looking keyboard. You can scroll up and down by turning the knob and use the lever as the Enter key. The Premium Edition is priced at 99,800 yen (£705) and comes with all these goodies, including four “ink ribbons,” which are just masking tape. 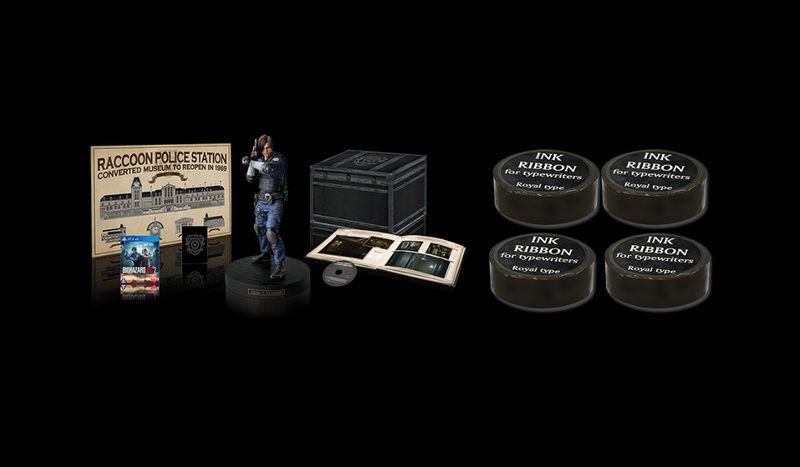 The bundles are available in Japan through the E-Capcom online site.